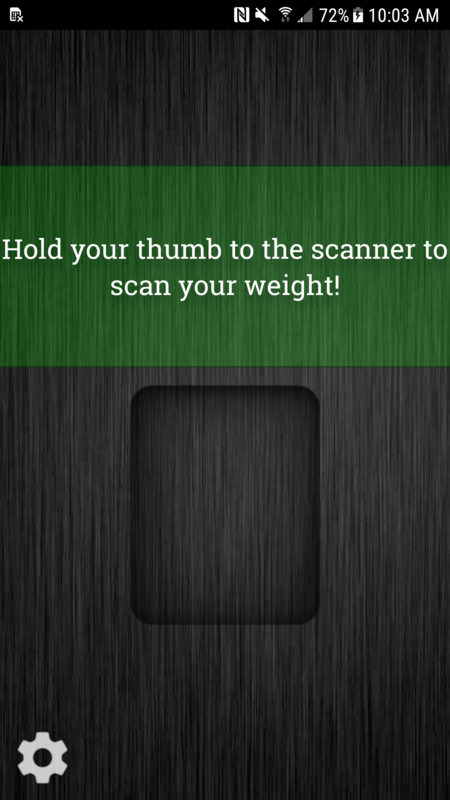 Weight Scanner is a free high tech fingerprint scanner application for your device that attempts to determine how much you weigh based on your thumb print scan! 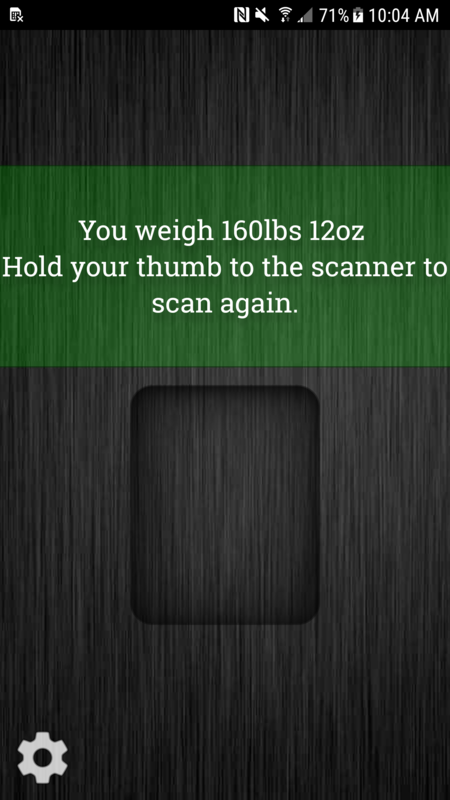 You simply place your thumb on the fingerprint scan tray, wait for the scan to complete, and the app will give you your weight, measured in imperial units (pounds and ounces). It's a great prank to show your friends and fool your neighbors! Weight Scanner is meant to be used for entertainment purposes only. 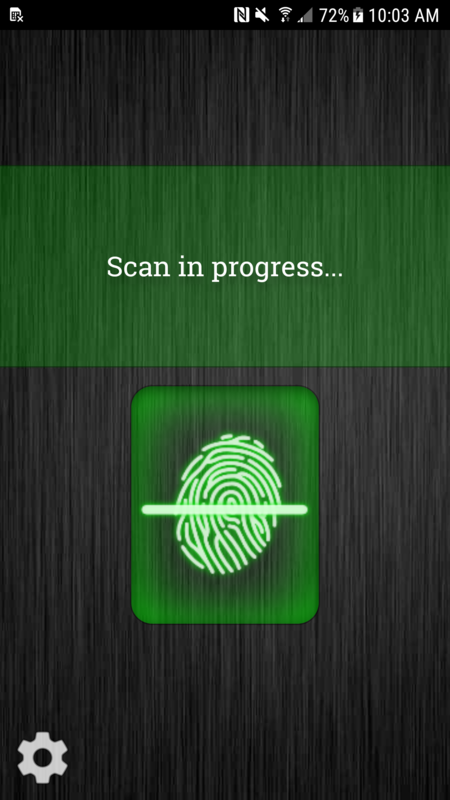 The accuracy of the fingerprint scan is not meant to be used in a professional environment. I am talking to medical professionals who might be inclined to use Weight Scanner in their office. It's not a good idea. For the average Joe though, it is a great scale replacement that fits in your pocket!